NEWS – Have a dog that doesn’t like bath time? Now you can fully bath your best friend without using a tub or running water. 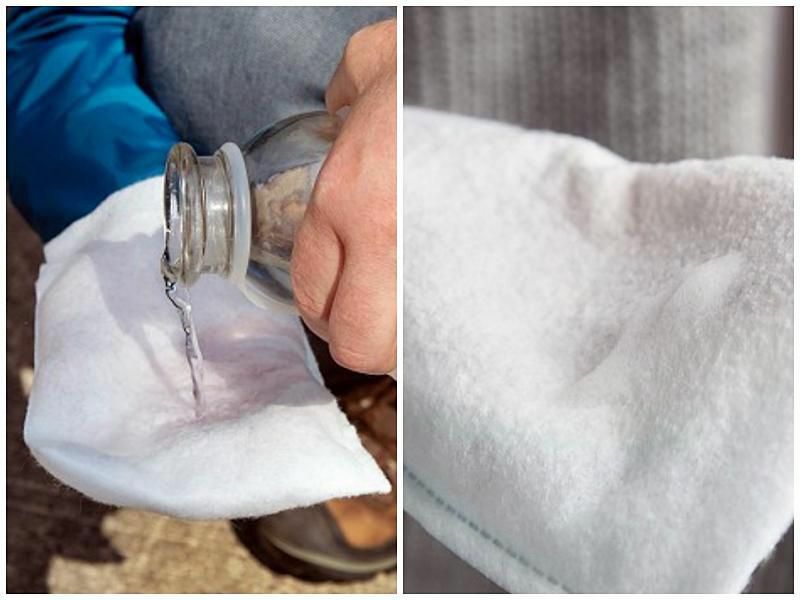 With the Scrubby Rinse-Free Shampoo Mittens all you do is add a little water, scrub, and towel dry. To use add a small amount of water to the mitten. Rub the mitten to get a lather. Scrub your dog thoroughly and towel dry. There’s no rinsing necessary, and there’s no soapy residue left behind. 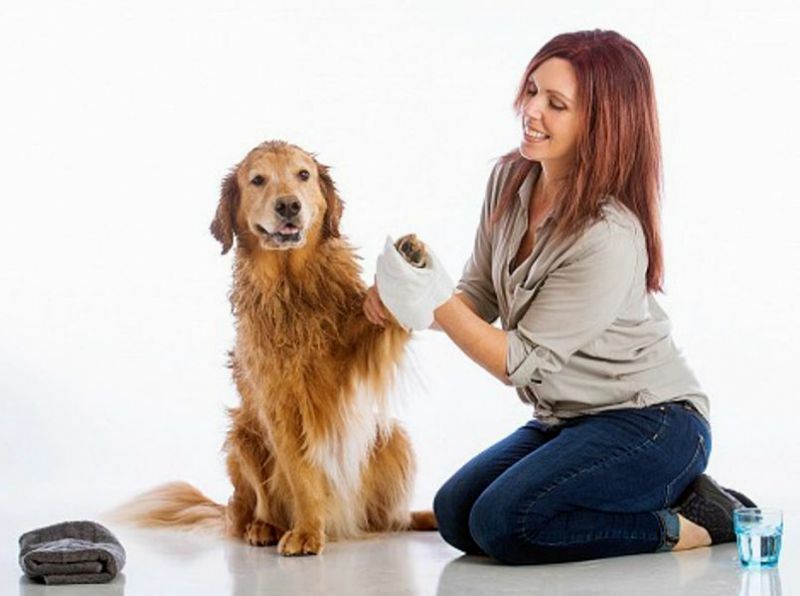 The mitts use a fragrance-free hypoallergenic formula with a low pH that’s gentle on your pet. One Scrubby is good for one bath, or you can use it multiple times for touch-up jobs. April showers bring May flowers, but they also bring muddy dog paws. So, these might be great to have in the trunk of your car or the mudroom. 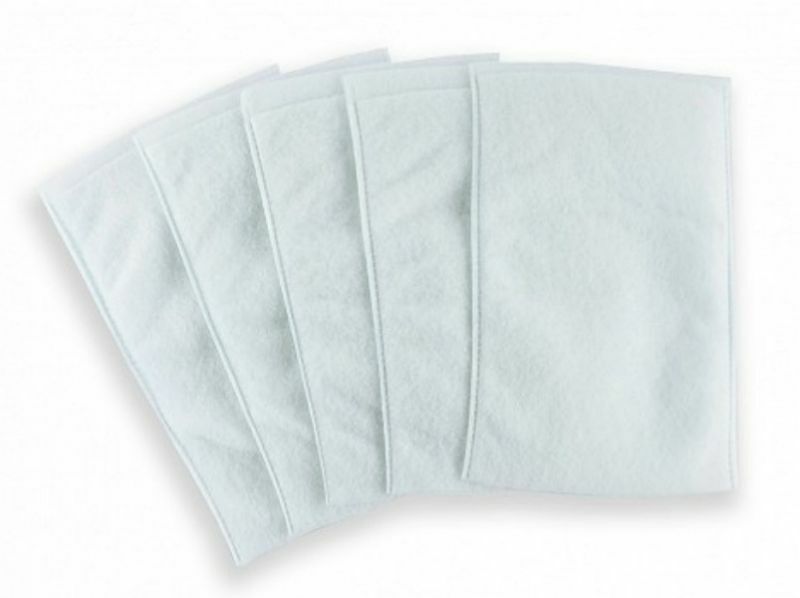 Scrubby Rinse-Free Shampoo Mittens come in packs of 5 and are available from The Grommet for $8.95.